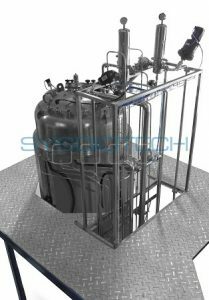 SYSBIOTECH industrial-scale fermenters are a powerful tool for the process development and production. Our engineers work in close contact with you to meet all requirements, be it bacteria, cell cultures, yeast or fungi cultivation. 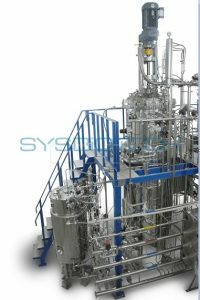 All our systems are custom-made in full accordance with your process demands and your business goals. 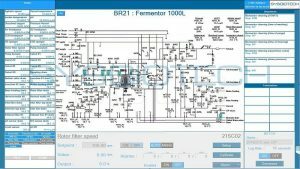 Advanced C-BIO2TM control system allows easy integration of upstream and downstream equipment in a unified production line: fermenter, separation equipment, freeze-dryer and CIP-station. 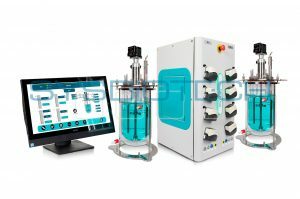 All equipment can be monitored from one computer for comfortable process control. 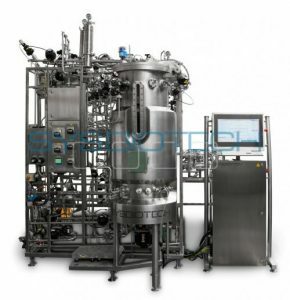 C-BIO2TM allows for easy transfer of fermentation data. 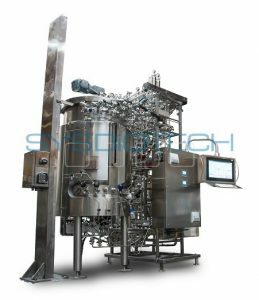 If necessary, SYSBIOTECH fermenters can be upgraded to fulfill your specific application requirements. 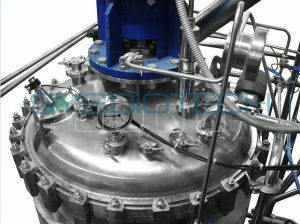 You can install additional sensors or change impeller in your culture vessel. For your convenience, all the necessary piping is installed on a single stainless steel frame. 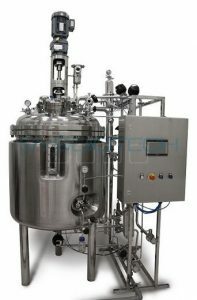 This simplifies access to the main technical units of the fermenter.